Quite recently Mushihimesama was released on Steam. It’s one of the best games in its genre of all time, and I urge anyone with even a passing interest in STGs to pick it up. Sadly, the port has a few annoying issues right now, and while I’m sure that they will be fixed eventually, if you are like me and just can’t wait the latest GeDoSaTo version fixes pretty much all of them. It’s a 2D game, so no big deal, but scaling once is still nicer than scaling twice. This is easily fixed by the forcePresentRes option in GeDoSaTo. It induces some minor artifacts in the menus, but is perfect in-game. This results in ~57 rather than 60 FPS gameplay. Fixed with the new timeGetTimeFactor option which fools the in-game limiter, in conjunction with limiting the framerate with GeDoSaTo instead. This is by far the most pressing issue, and also affected me. Looking at all the API calls the game makes before crashing, one can determine that it is probably related to how it queries Steam friends. Therefore, I added the capability to intercept the Steam friend API to GeDoSaTo. This was a bit of effort, but sure enough, “pretending” low or zero friends with the resulting new steamFriendsLimit option fixes the crashes for good. 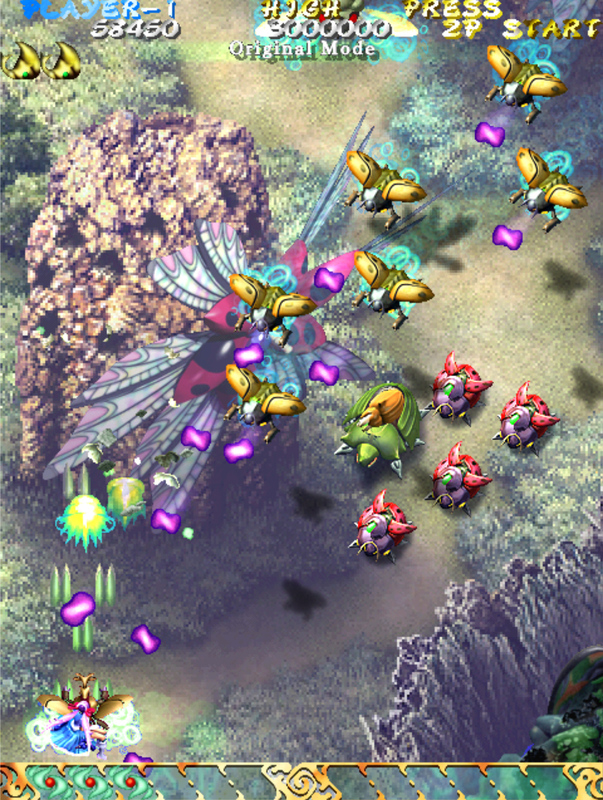 To use GeDoSaTo with Mushihimesama, set DispFull=1 in Mushihimesama.ini, otherwise it might crash on startup. You can get the latest version by updating from within GeDoSaTo or with the installer provided here. And, as always, you can donate to support continuing GeDoSaTo development here. Not that if you use a non-16:9 display, or still experience framepacing issues with the game, check this post. I haven’t forgotten about the injection issues. From the feedback on Github, it seems like the primary culprit for the vast majority of issues is the “secure boot” option. I’ll add a check for that and make a seperate announcement when it’s done.